What are the Benefits of Adding Protein to My Diet? Protein is a crucial macro-nutrient that our body needs to survive. It’s even more important when we are doing physical activity for recovery, especially when that physical activity involves testing yourself against another human being. MMA fighters, BJJ practitioners, Boxers, and Muay Thai kick-boxers could all benefit from adding a quality protein powder to their diet. The fact is, sometimes we can’t get enough protein in our diets from food alone. That is where a supplement such as protein powder is useful to help anyone who is trying give their bodies the nutrients it needs. 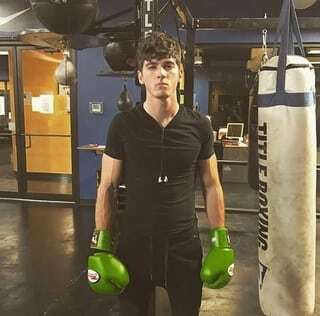 Especially someone who is engaging in rigorous training such as combat sports. 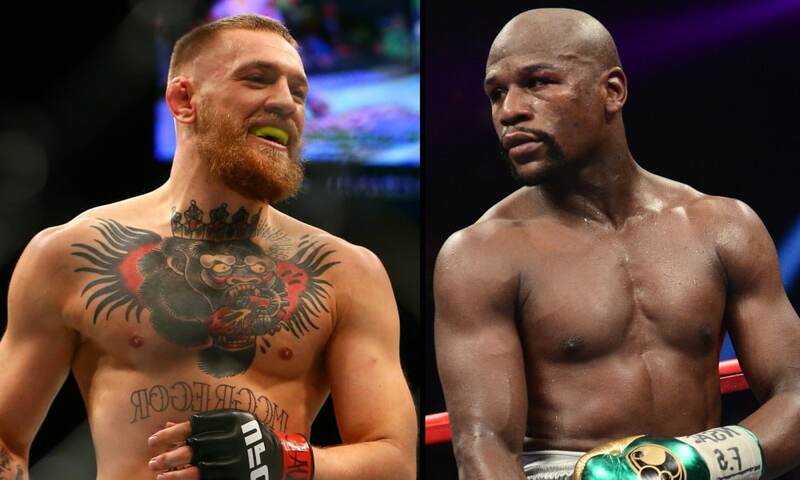 If you’re interested in taking the best supplements for fighting, visit our Ultimate Guide for the Best MMA Supplements. The best way to get your protein for your body is through the food you eat. However, some people don’t consume a high protein diet and may be lacking in nutrition for recovery. If you don’t typically eat a high protein diet and recently started working out or started a combat sport (MMA, Boxing, Muay Thai, BJJ) your muscles may not be recovering correctly. The short answer is your body needs protein whether it comes from your diet or an added supplement. Basically, you don’t need to add a protein supplement into your diet however you may find it to be very beneficial, especially if you don’t get enough protein from your diet. Adding in protein supplement will assure that you obtain the amount that you need on a daily basis. Making sure you are doing this will give you what you need for your body to repair itself after your workout. Protein gives the fuel to help build muscle and protect them from breaking down. Muscle recovery is extra important when training combat sports because everyday of training is like a full body workout. If you are trying to lose weight for a fight or to get to a healthier weight and slim down, then incorporating a protein powder will help you meet your goals. Most protein powders offer the benefits of high protein content while only counting for few calories. They are also designed to make you feel full and satisfied. This will limit over-eating and can drastically lower the feeling of hunger. Protein consumption also increases your metabolism and can keep it at a high rate. Protein energizes your body to burn more calories through digestion and through muscle growth. This is great if you’re a fighter trying to lose weight during a lengthy weight cut (of course the last few days will be mostly water weight) so we’re strictly talking about a long-term weight cut plan. Many professional fighters incorporate a high quality protein powder in their post-workout routine. If you are like most people and have an uncontrollable sweet tooth, then protein powder might be a solution for you. Protein powders have been getting increasing better tasting and will taste more like a dessert than anything. Adding a chocolate protein shake after dinner will help limit that need for cake and ice cream as a nightcap. This is especially important for fighters who have low self-control (don’t we all) and need a healthy alternative here and there. Luckily for you, we’ve done all the hard work for you! We’ll show you the best protein powders for fighters, and give detailed descriptions on what differentiates each supplement. There are hundreds, if not thousands of supplements available online today and sometimes it can be hard to filter through all of those fake reviews online! Every single protein powder included in this list I have tried personally and absolutely can vouch for each and every one. 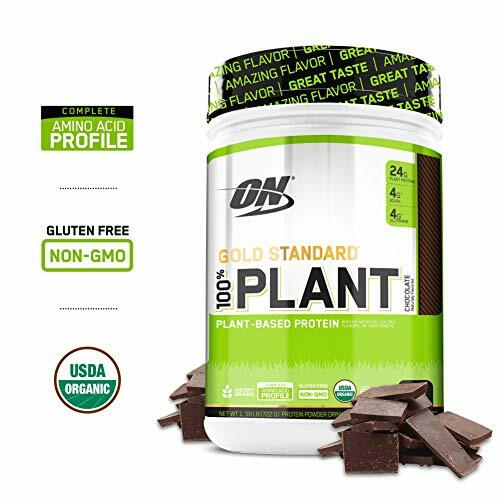 The Optimum Nutrition Gold Standard Protein supplement is very highly regarded as one of the best on the market. Its price is very affordable compared to others on the market and comes in a variety of different flavors. It offers 24 grams of protein per serving while only costing you 120 calories. I loved this product so much I included it on our Ultimate Supplements for MMA Fighters guide. This product has a good texture and mixes very well. Water or milk can be used to add a thicker shake if preferred. I personally enjoyed this supplement but wasn’t as high on the chocolate flavor as most people are. However there are over 20 different choices to satisfy anyone’s taste buds. 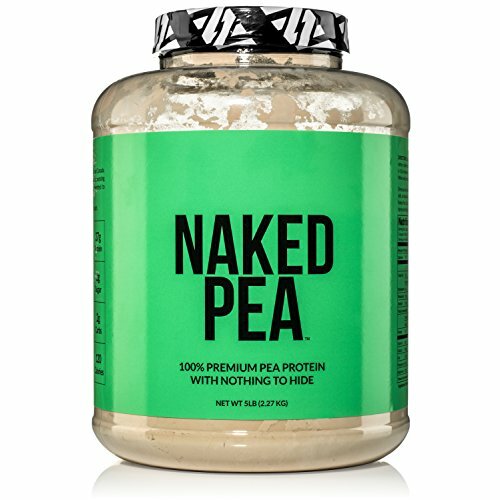 Overall it is a great protein and I would definitely recommend to try it for yourself. This is one of the best protein powders for MMA fighters available today. Pro Jym is made of a blend of whey protein, casein, milk protein and egg whey protein. The quality of this blend offers a unique compliment to your workout recovery and muscle repair. It boasts a quality product that is great for people with sensitive digestion. This company is very open with its ingredients and mixture ratios. It offers 24 G of protein while accumulating 150 calories. 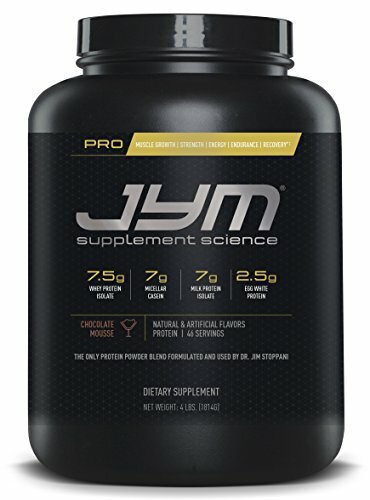 Pro Jym gives a mix that blends and doesn’t have a clumpy consistency. 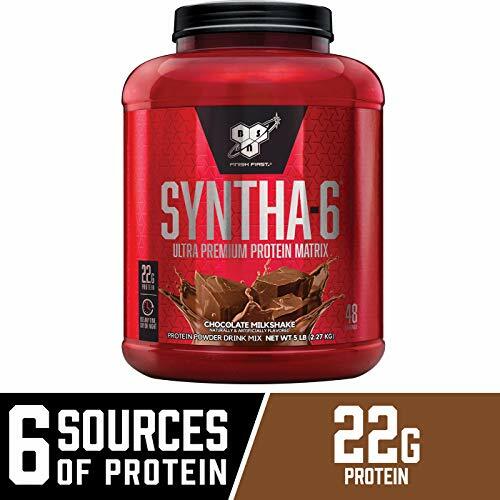 I noticed that this protein tastes great and is overall a good product. The only thing that i would complain about is the texture of the shake after it is mixed. I found that it was a little gritty and rough especially compared to other whey protein supplements. Pro JYM is the best of the best when it comes to blending different protein mixes together. This is one of the best protein powder mixes for MMA fighters and BJJ athletes. This product really gives you what you need. BSN is a major supplement brand that hit a home run with this protein blend. It offers superb flavor combined with a texture that is the top in its class. It offers 22 G of protein per serving while amounting to 200 calories. Similar to other companies, there are many different flavor options giving you a choice of what you like best. This is a great product, the taste is the best I’ve tasted in any supplement offered. There is no exaggeration when I say it tastes like a milkshake from the flavor to the thickness. The mix-ability in water gives a great thick blend which is hard to find without adding milk of some form. It’s very satisfying and will act as a great dessert or meal replacement. The only drawback for this product would be the higher calories for trying to cut weight. 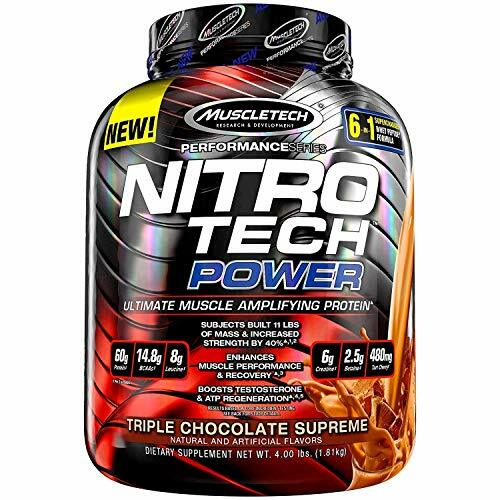 This is a solid protein supplement from MuscleTech designed for athletes. They add extra creatine to their product to supply their users with energy and enhanced recovery performance. It also provides a whopping 30 G of Protein per serving with 160 calories. This supplement really packs a punch, the stats on this product are great. It gives a high amount of protein for cheap. With an added mix of creatine you definitely get your money’s worth from this protein. I thought the flavor was average but what it lacks in taste it makes up for in practicality. If you’re willing to handle the average flavor I promise this is a supplement worth taking. 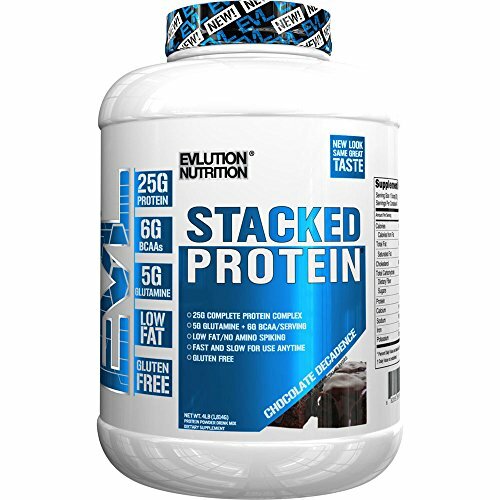 Evlution is another brand that offers a blend of Whey protein with egg and casein as well.Its formula claims to have a blend of fast and slow release proteins helping with recovery. They also offer a blend of BCAAs in the protein supplement. This offers 25 G of protein per serving with a calorie count of 140. They did well with providing a tasteful product with great flavor and nutrition. Evlution is one of my favorite supplement companies and they have been making great products for years so you know they’re reliable. You cant go wrong with any of their fitness supplements. 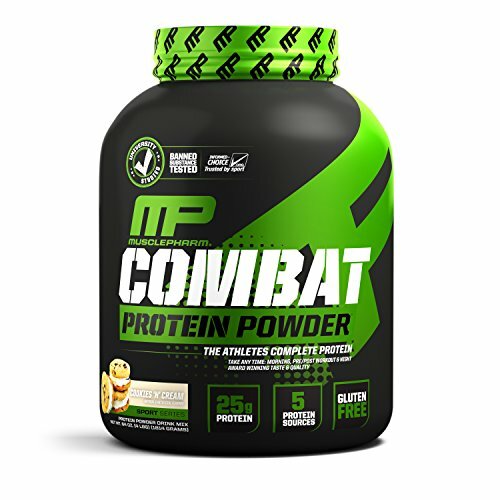 Musclepharm created Combat protein which also combines a blend of Whey, Casein and egg proteins. They have provided BCAAs in the mix with a fast absorption product. This is intended for anytime use and can be used for late night usage. It’s built to help supply muscles with the energy and resources it needs fast after workouts. It supplies the body with nutrition quickly after a workout and continues recovery with slow releasing proteins throughout the day or night. It offers 25 G of Protein with 130 calories. Combat protein powder has amazing taste and flavor to pair with a great texture. It really offers a light feeling which gives it the ability to take anytime. It won’t feel unsettling before bed and won’t make you bloated if you take it before activity. BPN may be a small company compared to the others on this list, but it doesn’t mean they don’t deserve a spot here. They pride themselves in having no secrets to what is in their supplements. Everything is listed right on the container. 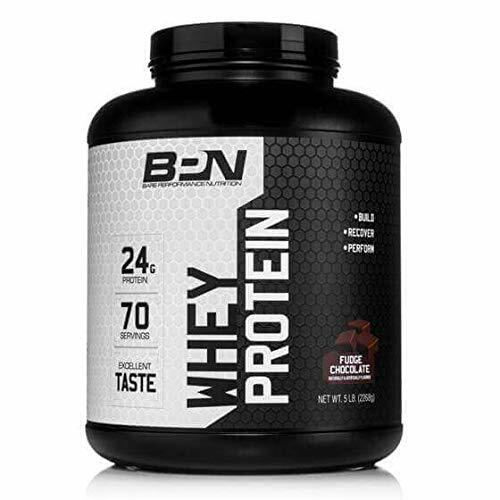 BPN also offers 70 servings in the large container for the same or less price than competitors. Each scoop contains 24 G of protein with a calorie count of 120. I really enjoy this supplement, you can really tell the quality in the product in every aspect of its use. It mixes nice in water and comes with good flavor. A great thing about this product is they’re completely transparent with what they put in it. This would be especially helpful for someone who does competitive activity that may require a drug test. You may not have heard of this company before but i’m sure you won’t forget it after the first taste. Naked is a supplement company that is all about putting healthy options in your body. They are one of the most natural companies from top to bottom with any product. Their protein supplement made for Vegan users comes with many benefits. They chose to include BCAAs in their product to assist with muscle recovery. It also has a very high protein makeup of 27 G of protein per scoop with a 120 calorie mark. This protein is the real deal for anyone looking for a healthy option. It has phenomenal mixing and great amounts of protein that is equal with almost anything on the market. With all grass fed ingredients they are committed to providing their customers with a top quality supplement. The only bad thing about this is the flavor… and by flavor I mean that it doesn’t really have one. It’s very plain which might be an issue for some. I recommend adding your own flavor to it which won’t be hard because it’s plain already. 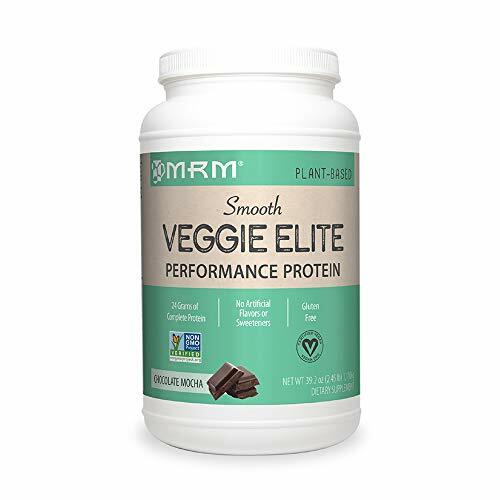 MRM made a great product when they released their Veggie Elite performance protein. It is designed with muscle recovery in mind. It brings all the benefits of whey protein and fixes some of the problems people have with lactose and other digestive issues. It offers 24 G of protein in 130 calories. The Veggie Elite protein powder has definitely been one of the best vegan supplements I’ve tried. Its flavor is amazing when compared to other vegan options. It doesn’t have the sweetness that a whey protein has because it is a healthier option that is using more natural products. I’ve recommended this to several people who have dairy issues and they have all loved it. It goes best mixed with almond or coconut milk to help give the shake some thickness. Very solid product that holds its own even against non vegan options. 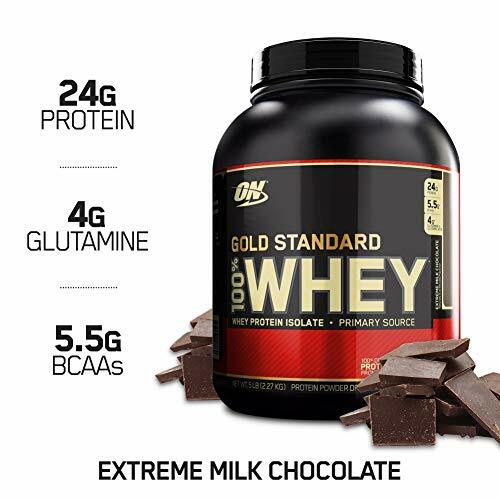 You should expect nothing else from Optimum Nutrition but a quality product just like the Gold Standard Whey. This product was made with a healthy recipe providing a more natural product for its users. They included BCAAs in its blend while also eliminating all artificial sweeteners. It offers 24 G per scoop with 150 calories. I loved this protein so much I also included it in our Best MMA Supplements Ultimate Guide. This protein is a solid healthy option for someone looking for a vegan supplement. It gives high protein to help with muscle recovery or meal replacement. I would say the downfall of this compared to others is the flavor and its mix. I personally love the taste of this protein but others may need to add in fruit or something else to make it more manageable. Another slight problem is that it mixes and then separates as time goes on, so if you don’t drink it in the first five minutes it may not be as smooth. Although we’ve listed the top 10 best protein powders for MMA fighters above, I still believe you should do your own research and figure out what the best supplement is for your workout routine. It’s important to always remember that everyone is different, one product may work better for someone and not someone else. All of the protein powders listed above have the potential of being very beneficial to many people, please do your due diligence while deciding the best protein powder for you! I always believe in buying the higher quality option because it’s a product that I’m actually putting inside my body and I want to perform my absolute best in the gym.